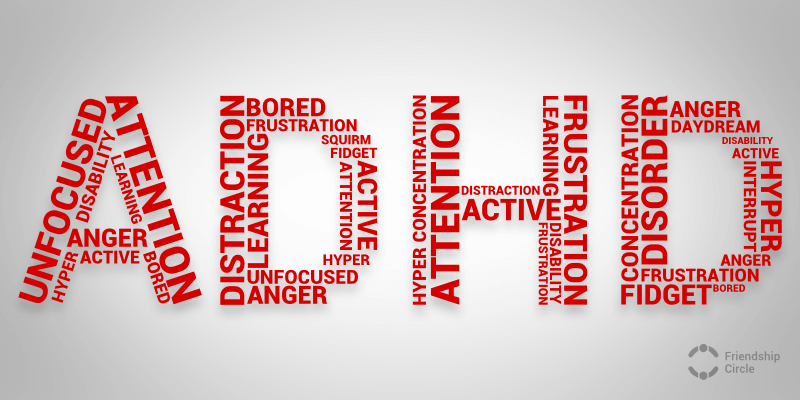 Common symptoms of ADHD lead people to believe that students that have been diagnosed willingly choose to not complete assignments or be inattentive during class. However, symptoms like forgetfulness, procrastination, distractibility, poor time management, and having a difficult time writing are exactly what prohibits a student from achieving academic success. By definition, these teens cannot manage their time on their own, not even with all the motivation in the world. And although these students want to be treated normally, it is important to intervene in order to teach them how to manage their ADHD and their lives. Promote independence: the end goal is to have the teen be able to keep track of assignments, organize himself, be able to take notes, study well, and mange his time by being able to break down projects. Have the student come up with his own plan for the school year and check in if it seems off base. Once a well-oiled routine is put in place, check in regularly. Intervene early: always prompt students to solve academic problems immediately. It’s better to catch small mistakes and setbacks early on than to wait until they snowball out of control. Provide guidance: you should aim to collaborate with the teen in finding solutions to any problem that arises, however, most need direct instruction at first. They need to be shown exactly what the outcome needs to be before they can decide on the best way to arrive at the desired solution. Take the lead: students should be under adult supervision at all times. At school, it’d be teachers and counselors and at home it’s their parents or guardians. Gradually withdraw supports: adult supervision shouldn’t be completely withdrawn until the student proves capable. Symptoms can cause poor executive function well through college because it largely interferes with academic skills no matter their age. Create a daily schedule with explicit times so that your child knows when each activity starts and ends. Keep a morning and bedtime routine. Encourage children to step away from their electronics for the day and play outside – at least while it’s light out. Maintain regular meal and snack times. Pre-plan activities for your child – whether it’s arts and crafts, a family trip to the beach, or even some simple chores around the house. Have your child keep a reading log and encourage reading before night time. You can offer a reward for reading a certain amount of minutes. This will provide incentive for your child to partake in an activity that will help them wind down for bed time. Allow your child to try new things. Summer is a time for creativity and fun, so urge your child to pursue a new hobby or skill (with your supervision and permission, of course). If your child is on the older side, allow them to create their own schedule for the day. They will feel more independent and more willing to stick to it. Summer is every kid’s favorite time, so be sure to do all you can to ensure your child has the best summer ever!